The Mecklenburg County Food Assessment reported, " 60 CBG were designated as food deserts. 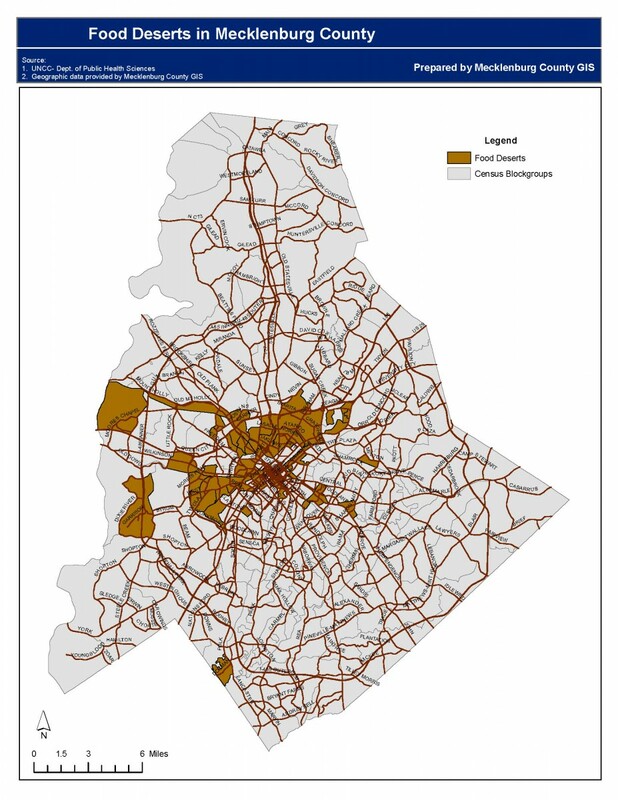 There are 72,793 residents living in these food deserts, with a median income of approximately $31,000; one third of the residents are SNAP participants and the majority live in the northwest section of Charlotte. While the food desert census block groups do not have full service stores many do have non full service stores. There are 89 non full service stores in the food deserts; 1 of these sells fresh produce and it is a farmers’ market that is open limited hours, days and times of the year." Area median income within food deserts in Mecklenburg County. The USDA food desert locator stated, "Vehicle Availability and Supermarket Access tract has a relatively high number of households (117 of 3081 total households(3.8%) without vehicles that are more than one-half mile from a supermarket. 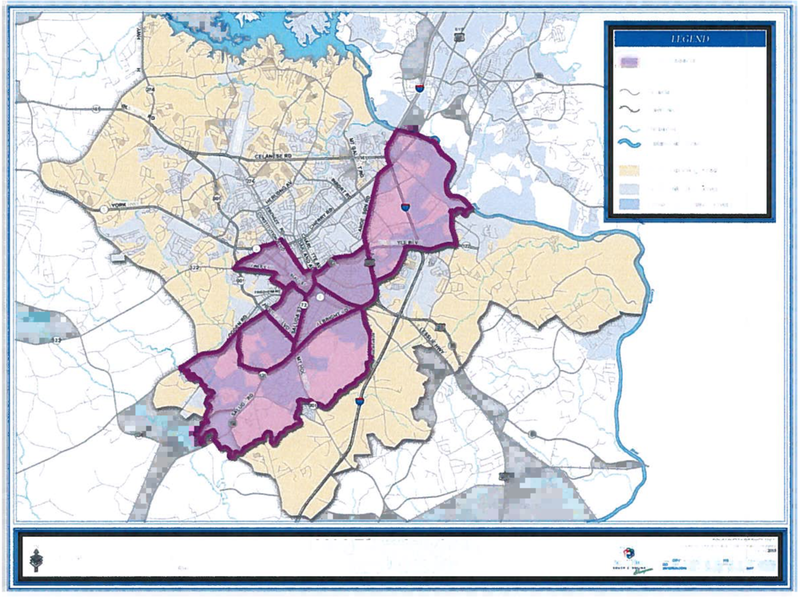 York County Food Desert Map; purple shaded area equates to most vapid food desert areas. If the Bulb Markets provides up to four markets per week, affecting approximately 50 families within food deserts per week, numbers of individuals living in food deserts in the Charlotte and surrounding areas would decrease by thousands. Our goal is to be even more mobile and to reach multiple neighborhoods daily, therefore resolving food insecurity altogether.